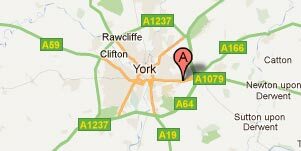 Hello, we are DJ Ollie, based in York. 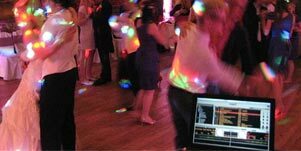 If you are looking for a diverse, high quality, stylish, fun Wedding DJ, wedding disco, wedding entertainment, mobile disco hire and mobile DJ serving York, Leeds and the surrounding areas then you have found the right place. Here at DJ Ollie, we specialise in providing a reliable, professional mobile disco service using modern equipment and a great selection of music tailored to suit your requirements, together with first class event planning and customer service that we believe is second to none. We can cover the whole of Yorkshire for you’re wedding disco requirements. Every wedding disco is different, so here at DJ Ollie we aim to provide you with a personalised service to give you exactly what you want, so feel free to contact us to discuss your requirements, alternatively we can meet with you at your intended venue to provide you with your perfect entertainment package. If you live in Leeds, Bradford, Hull, Grimsby, York, Harrogate, Whitby, Scarborough, Bridlington, Cleethorpes, Beverley, Hornsea, Driffield, Malton, Middlesborough, Darlington, Market Weighton, Pocklington, Selby, Barnsley, Doncaster, Scunthorpe or any of the surrounding areas and require a wedding DJ you have come to the right place. DJ Ollie is here to help with your special wedding day – whether its a church wedding, civil ceremony or civil partnership – it’s a day that you want to remember, but all too often the happy couple are running around on the day with so many things to do and people to catch up with that the day goes by in a blur. 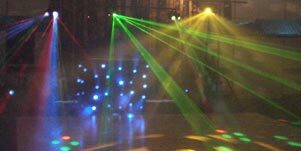 By choosing us for your wedding DJ and wedding disco, we are confident that you will have one thing less to worry about on the day. The thing to remember about your wedding music is that the DJ isn’t just playing for you, but for all the wedding party. So it’s very important to choose songs that appeal to everyone in the room, this will help make sure that the dance floor is never empty.